After the arrest of the company’s CFO in Vancouver this past December, many Canadians say they are concerned about the possible involvement of Chinese telecommunications firm Huawei in the development of the country’s 5G mobile networks. Those are the findings of a new poll, recently conducted by Research Co. In December, Huawei Chief Financial Officer Meng Wanzhou was arrested in Vancouver. She faces charges in the United States — including bank fraud and obstruction of justice — and the US has formally requested her extradition. Across Canada, 43% of respondents say they have been following media stories related to Meng’s arrest “very closely” or “moderately closely,” and 63% of Canadians say they agree with the way Canadian authorities have acted in this case. In the online survey of a representative national sample, 57% of Canadians think the federal government should not allow Huawei to participate in 5G. On a regional basis, British Columbia has the highest level of rejection for Huawei’s involvement in 5G (73%), followed by Ontario (62%) and Alberta (57%). In fact, more than half of Canadians (57%) think Canada should not work to establish closer ties with China — a proportion that includes majorities of those who voted for the Conservative Party (62%) and the New Democratic Party (NDP) (55%) in the last federal ballot, the poll found. Meng was arrested in Vancouver on December 1, 2018, while she was transferring flights at YVR. In January, the US Justice Department announced charges against China’s Huawei Technologies, the company’s CFO Meng Wanzhou, and two affiliates. The Justice Department says that Meng is specifically charged with bank fraud, wire fraud and conspiracies to commit bank and wire fraud. “As charged in the indictment, Huawei and its Chief Financial Officer broke US law and have engaged in a fraudulent financial scheme that is detrimental to the security of the United States,” said Kirstjen Nielsen, Secretary of US Homeland Security, in a statement. Beginning in 2007, Huawei employees lied about the company’s relationship to Iranian company Skycom, falsely claiming that it was not affiliated with Huawei. 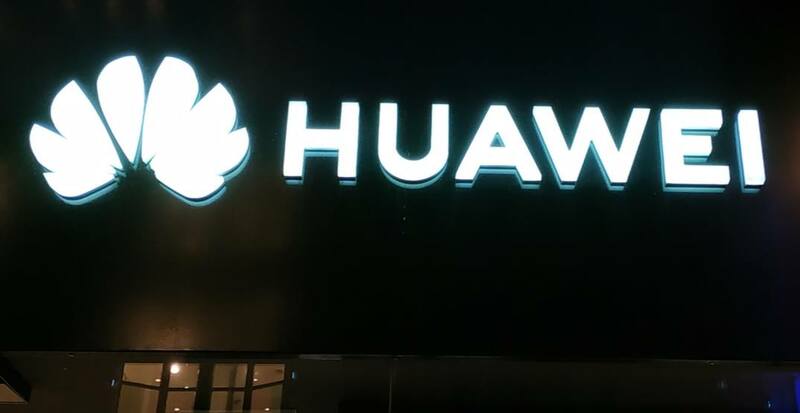 The company also claimed that Huawei had limited operations in Iran and Huawei was not violating US or other laws and regulations related to the country. The indictment also says that Huawei relied on global banking relationships for financial services including processing US-dollar transactions through the US. American laws generally prohibit these financial institutions from processing transactions related to Iran in country. Meng’s bail conditions prevent her from leaving BC and is under 24/7 surveillance, including electronic monitoring. 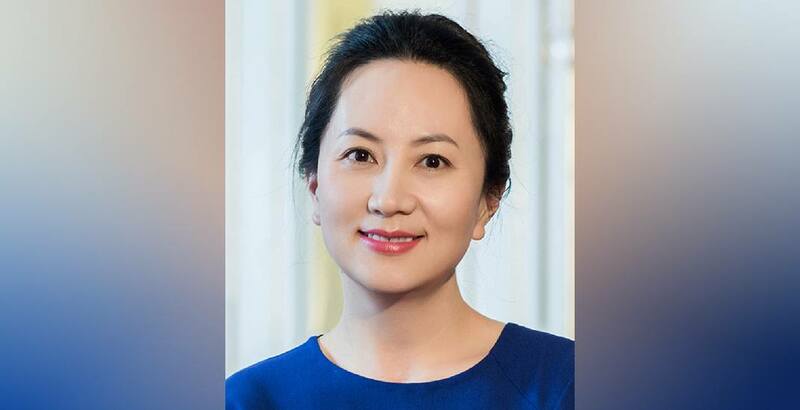 She is the daughter of Huawei’s founder, Ren Zhengfei and has denied any wrongdoing in connection with the case. The mother-of-four owns two multi-million dollar homes in Vancouver. According to her court-ordered release conditions, she must reside there until her next court appearance.